Soothe uncomfortable tight, itchy dry skin with silky smooth, lightweight moisture that lasts for 48 hours. This skin-loving body lotion comforts, protects and restores dry skin. 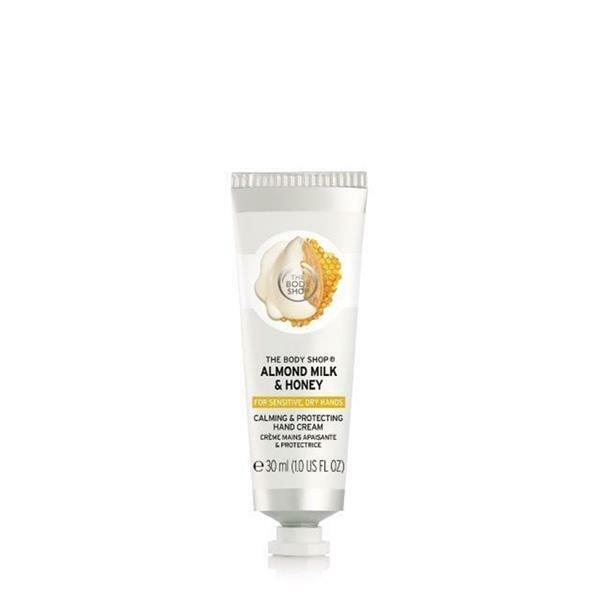 Enriched with organic Almond milk from Spain and Community Trade Honey from Ethiopia, Almond Milk & Honey is specially formulated for sensitive, dry skin.